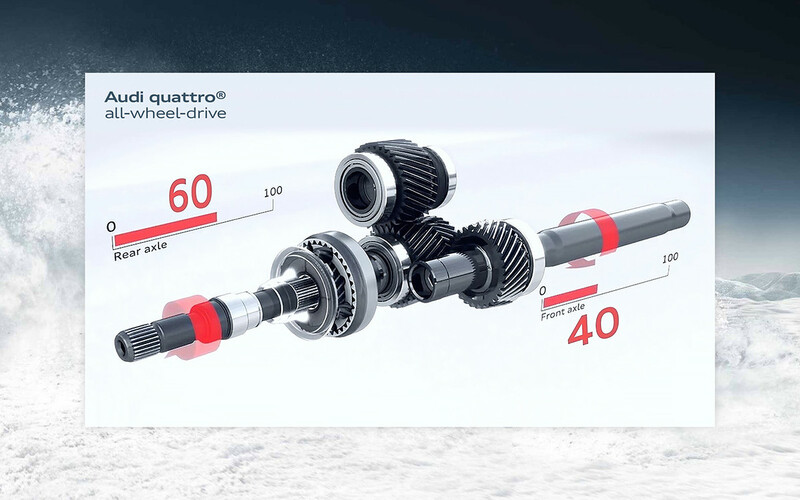 The Rainy Day quattro® Kit was created to make rain synonymous with quattro® – the Audi all-wheel drive system that isn’t afraid of wet weather. 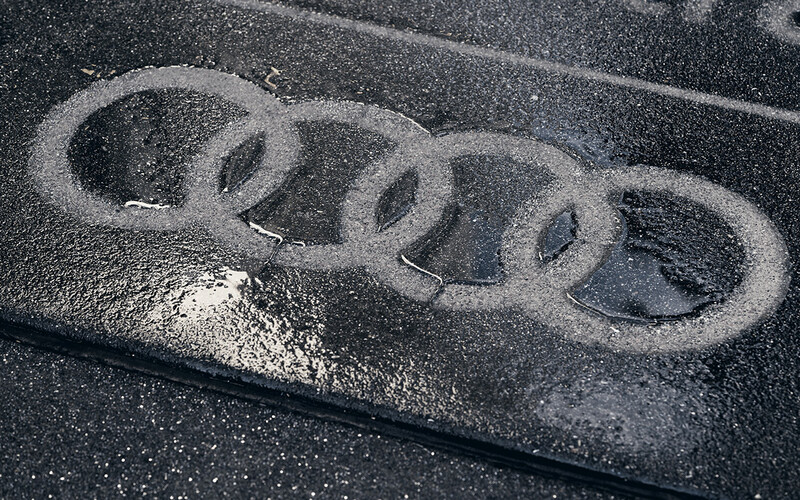 Using a large custom-made stencil and water-repellant spray, we found a way to make our message appear whenever it rained. 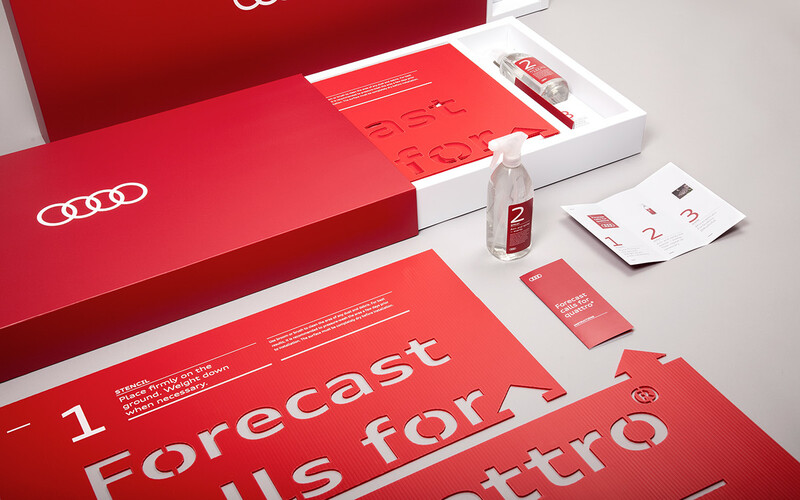 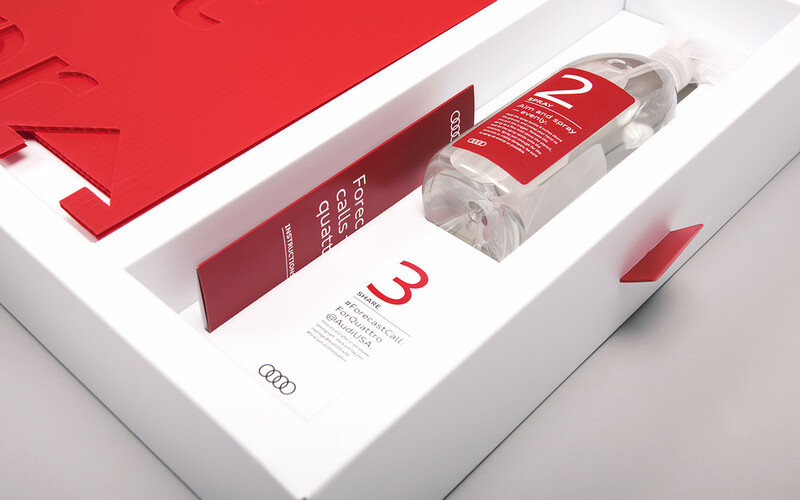 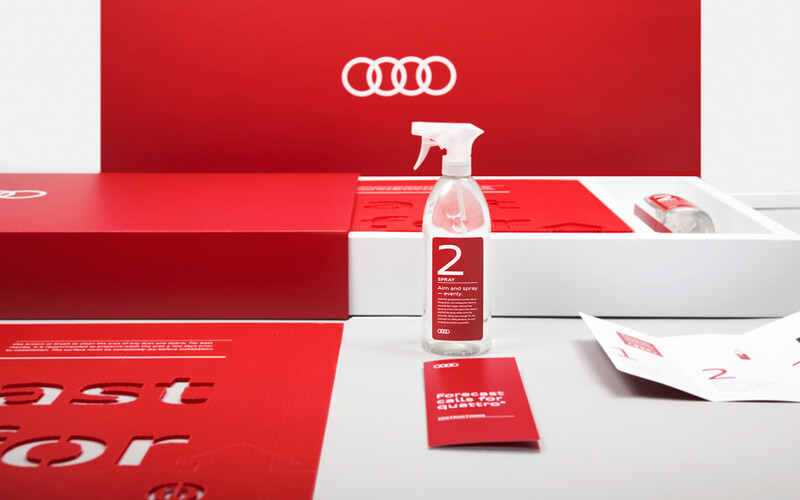 Designed in-house with premium packaging materials expected from a luxury brand like Audi, we distributed the kit to our dealers nationwide so they could implement their own guerilla campaigns. 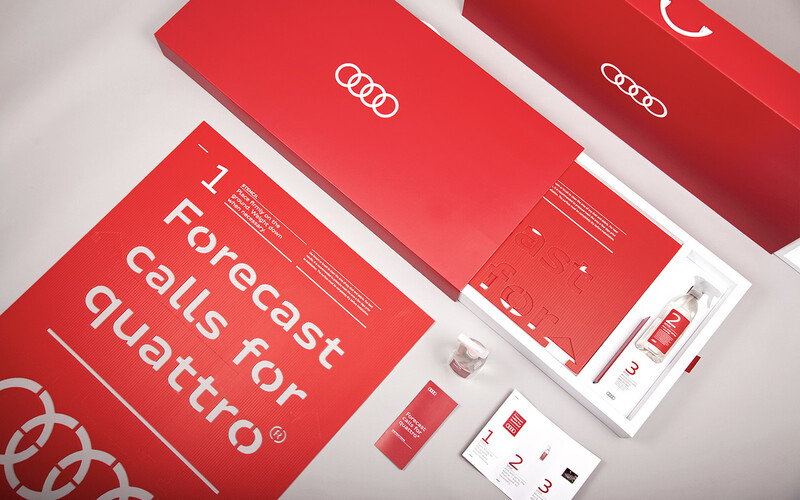 So whether it was at a dealership or throughout a city, the forecast called for quattro®.